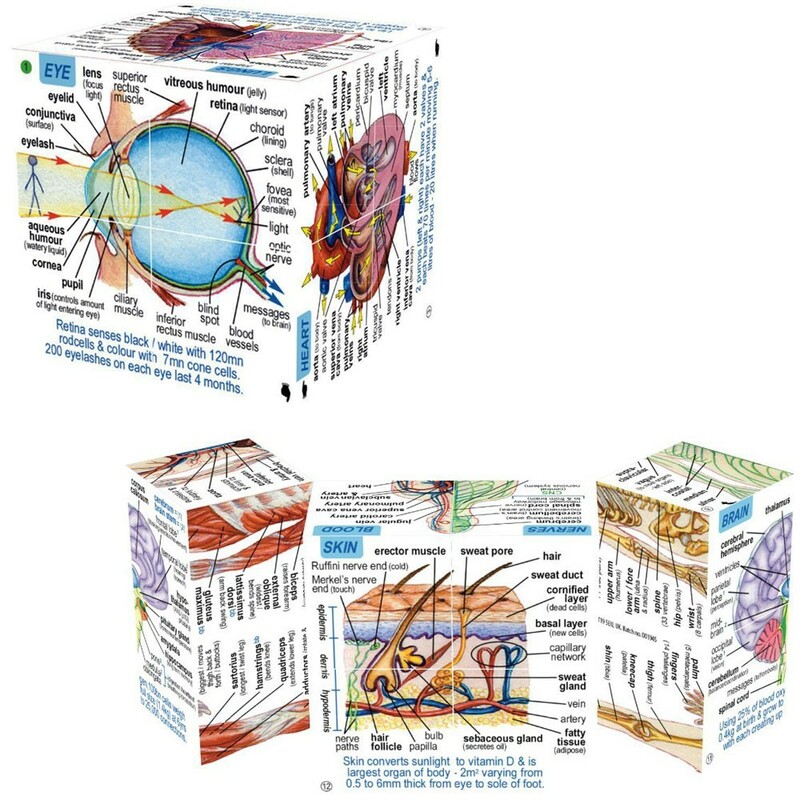 ZooBooKoo Cube Book is a fun and intriguing way for children and adults to learn about the human body and all major systems. 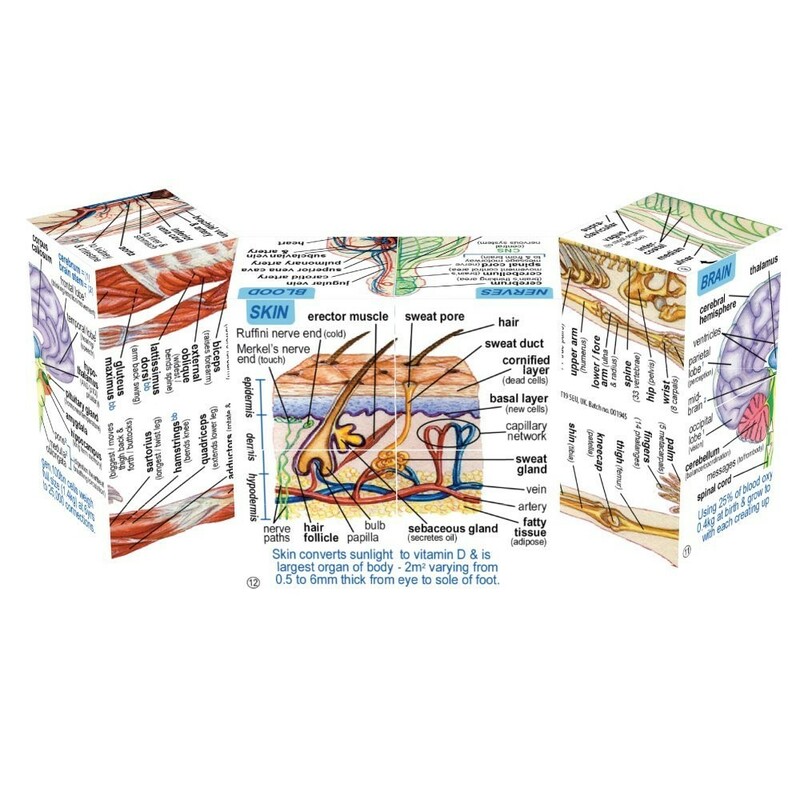 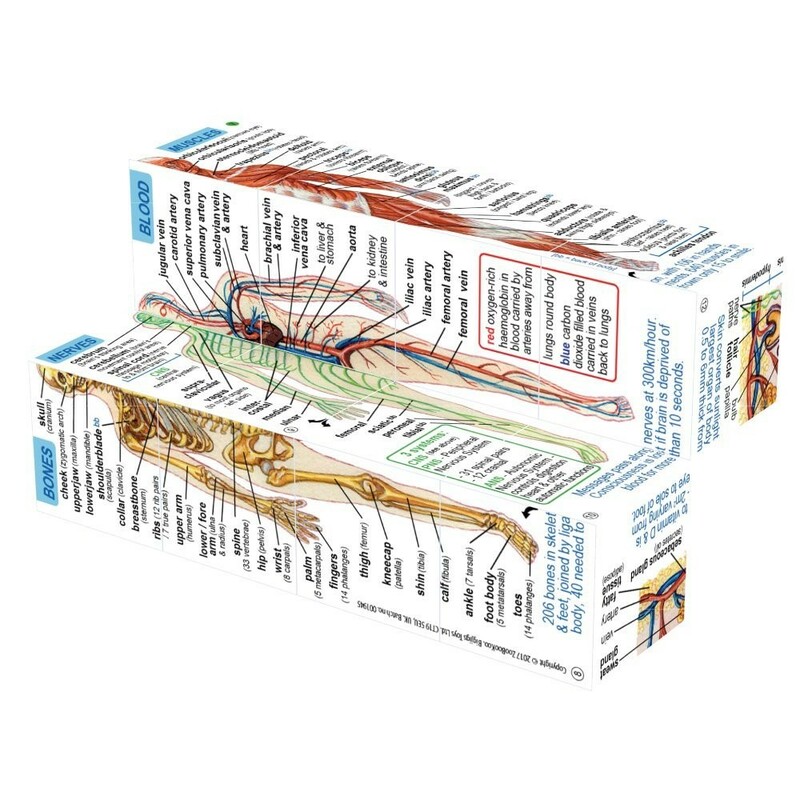 Human Body Systems & Statistics Fold-Out Cube Book is a fun and intriguing way for youngsters to learn about the human body, covering all major systems. 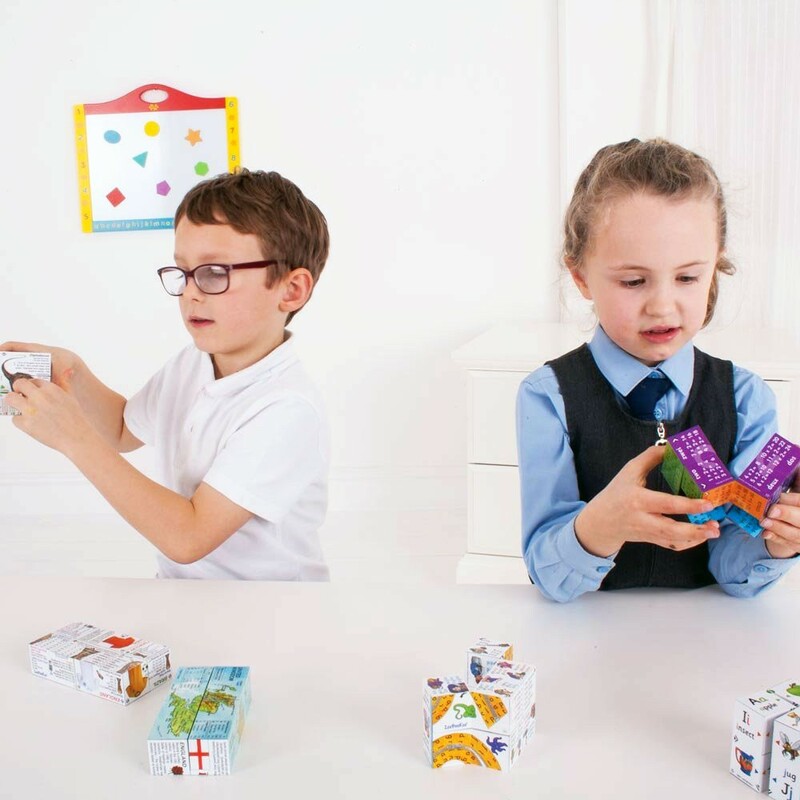 The folding book cube from Educational Toys Planet presents heart, lungs, water works, digestion, eyes, ears, bones, muscles and more. 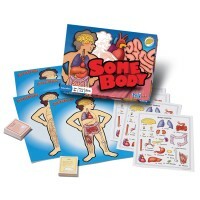 With each turn, youngsters will learn more and more about the human body, covering all major body systems including the heart, lungs, water works and digestion. 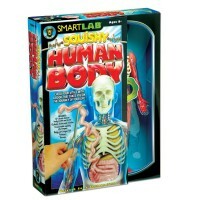 Do you know that it takes 40 muscles to frown, but only 15 to smile? 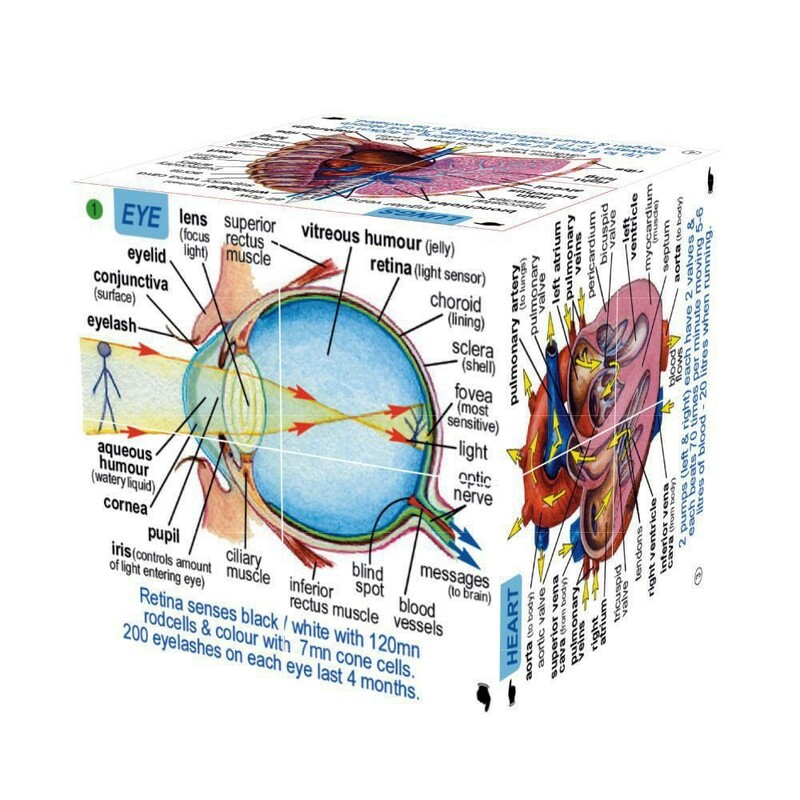 Do you know that skin converts sunlight to vitamin D and is the largest organ of the body; and 200 eyelashes on each eye last 4 months? 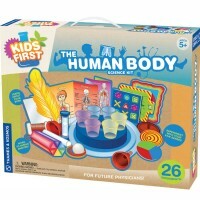 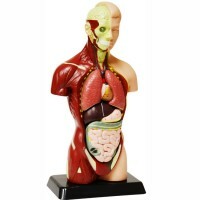 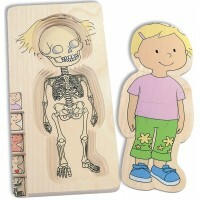 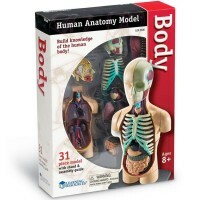 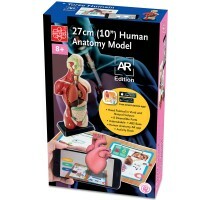 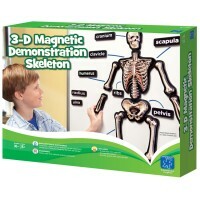 Be fascinated by these and other facts and stats that you learn with this unique format human body toy. 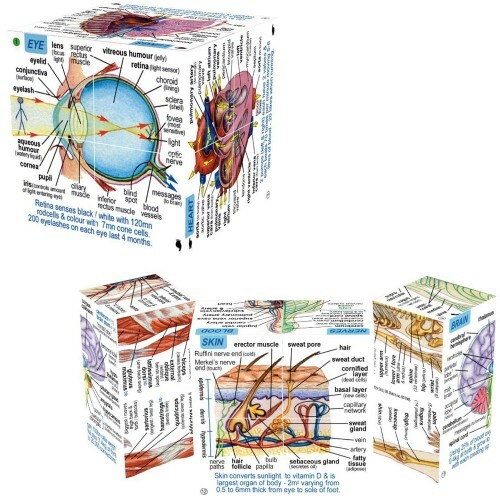 Write your own review of Human Body Systems & Statistics Fold-Out Cube Book.